Just a small thing but it caught the eye. 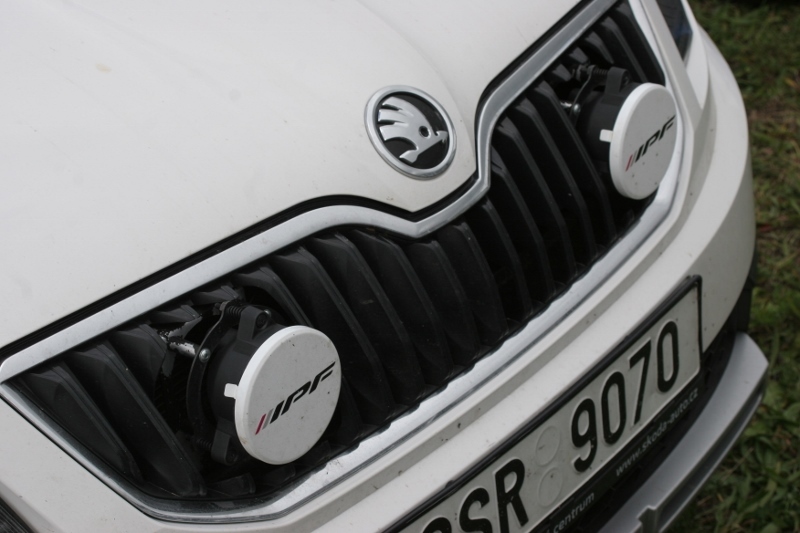 This Skoda recce car had a couple of spots neatly mounted in the cut-out grille. Much better than an unsightly bracket bolted to the bumper or a light pod on the bonnet, eh? Well, I liked it.